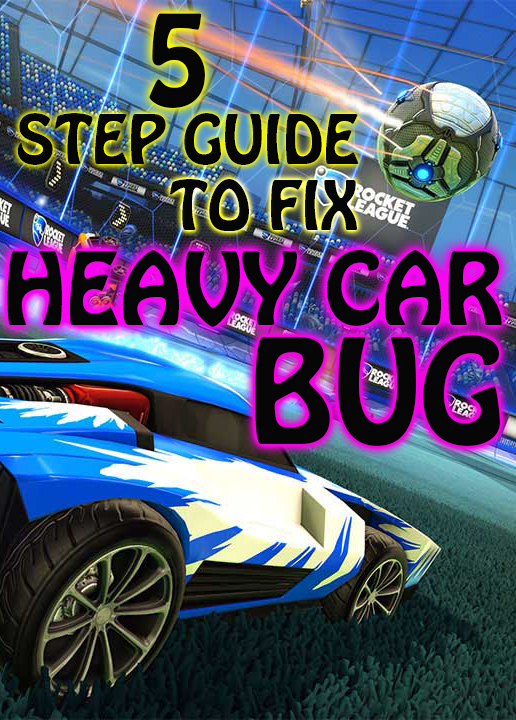 Hi I put together a simple guide on how to get rid of the heavy car bug that worked for me. My car now feels like a feather and the response is so sharp. Purchase via Paypal or Debit card and it will be delivered to your email address. 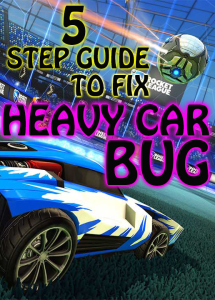 Hi I put together a simple guide on how to get rid of the heavy car bug that worked for me. My car now feels like a feather and the response is so sharp. 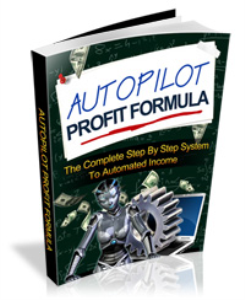 Purchase via Paypal or Debit card and it will be delivered to your email address.